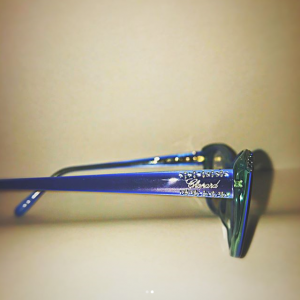 February’s Frame Of The Month is the VCH229S from Chopard. 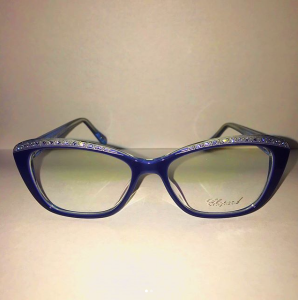 With stunning texture, vibrant color and head turning jewels, these full rim frames are extremely popular with women. Stop in to our Cranberry or Fox Chapel location to get a pair of your own!